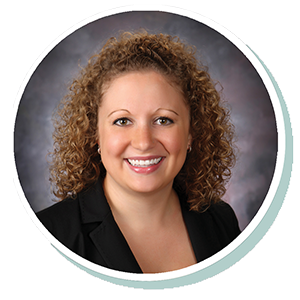 Missy joined Stearns Bank in 2011 and has worked in the financial world since 2009. She has specialized in working with equipment finance brokers since 2013. She enjoys finding creative solutions to meet the needs of Stearns Bank’s third-party originators, along with their customers’ needs. She likes forming and maintaining strong relationships with the brokers and originators she works with every day.